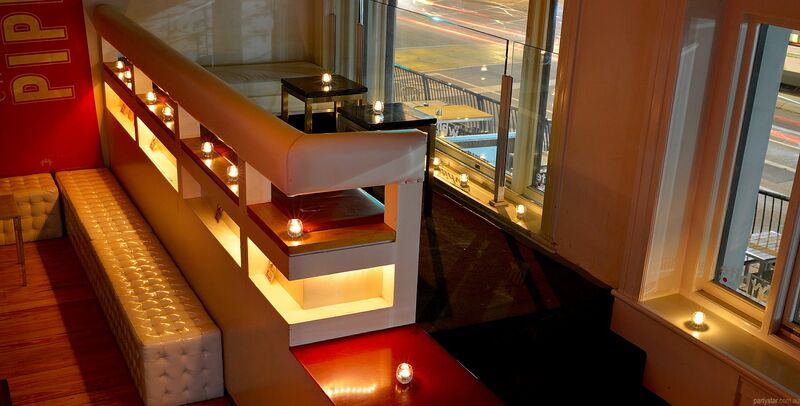 Events and functions are White Bar's speciality. 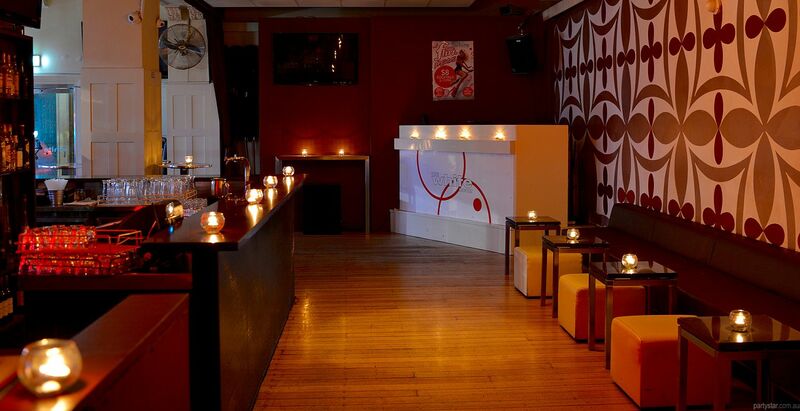 Whether you are planning a birthday, Christmas party or any kind of cocktail party, White Bar can cater for your needs. For your special night, let the friendly staff and experienced cocktail bartenders make it an event to remember! 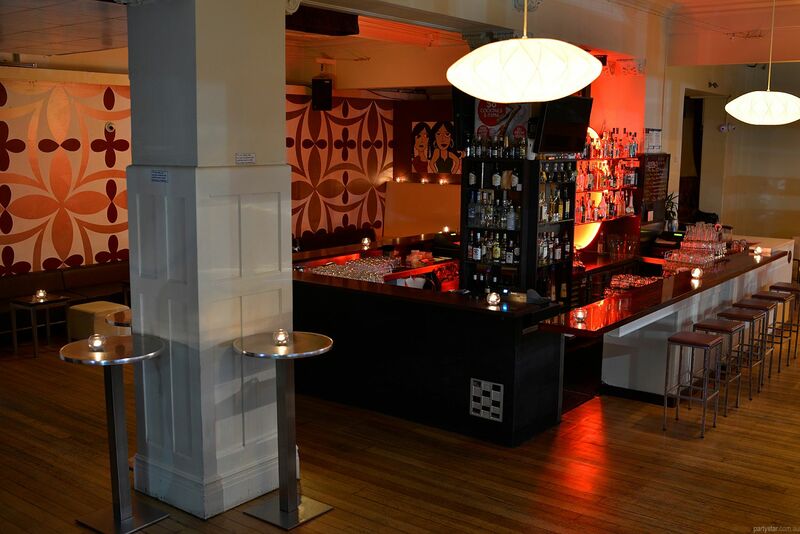 The layout is simple - lots of dancing space around a central bar which is stocked with all your favourites. Polished floorboards and feature wallpaper set the scene for the party of the year. 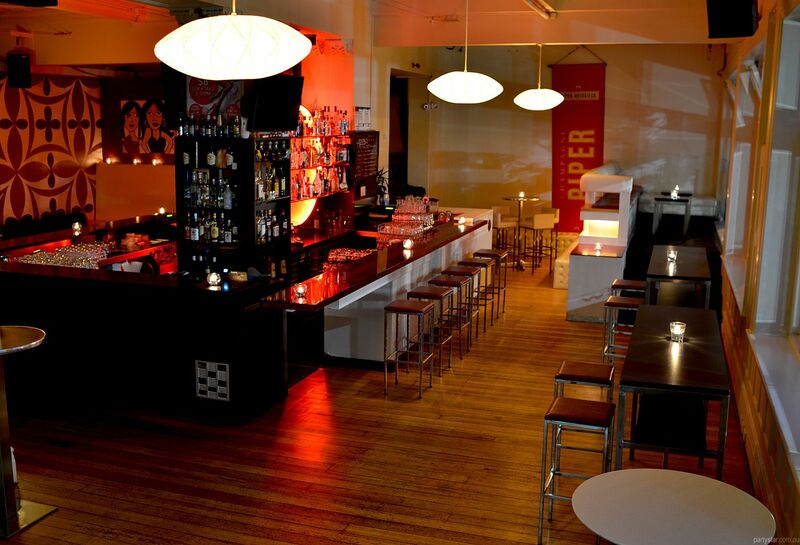 White Bar has loads of comfortable lounge seating also, and when we open to the public you can stay onboard and kick on into the wee hours with us. Please note that we do not host underage parties. During your party: utilise our sound system and plug in an iPod or play CDs. After your party: The house DJ plays commercial house, top 40 and a bit of retro Fridays and Saturdays and will take any requests. 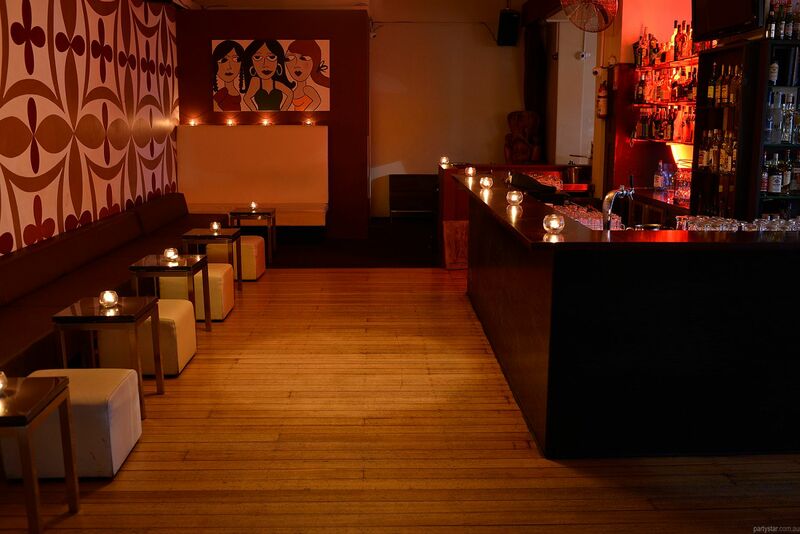 When we open to the public you are welcome to stay in the venue and party with us until 3am. Guests get free entry all night, as does the general public. Available for the same cost.